Pelikann is a rare member of the animal kingdom that is currently found in noisy environments in the urban setting of the West Midlands. His sound is described as ‘dubstep sounds over 4×4 beats’ however that is just the tip of the iceberg of what this producer is capable of. His tracks have seen support from the likes of 3000 Bass, DJ Mag, EDM City, EDM Sauce, Mixmag, MA Music & UKF to name a few. 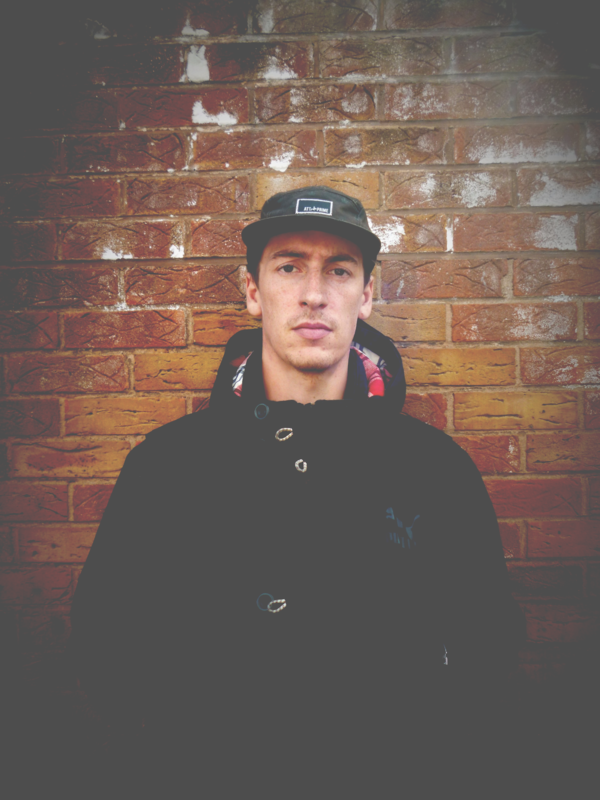 Pelikann has definitely earned his stripes in the live music scene as he regularly features highly on the bill for regional & international gigs as well as having a number of festival appearances under his belt at Bassline Festival, Boomtown, Lockdown and more.